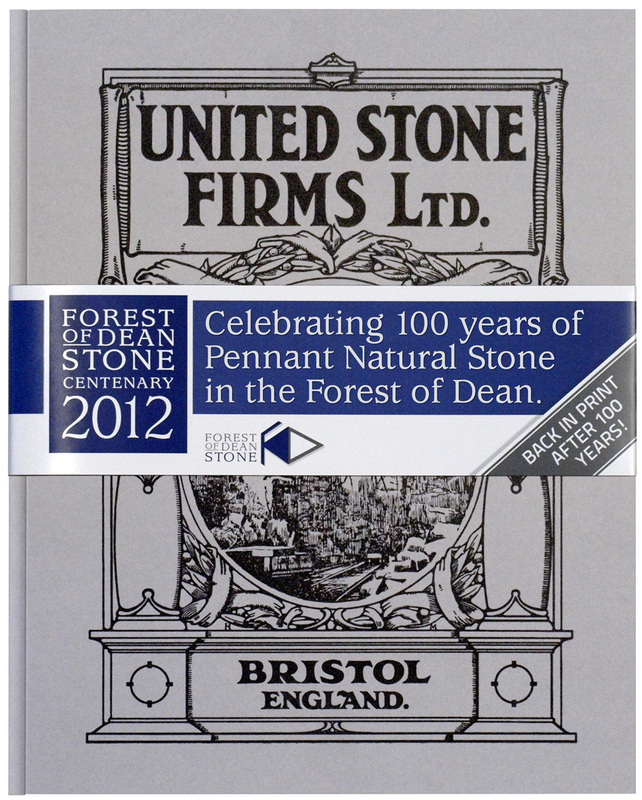 Back in print – after being out of circulation for 100 years, Forest of Dean Stone Firms have published a limited edition of this wonderful piece of stone history. The launch was at Waterstones’ Cheltenham, and the book will be available through Amazon, local branches of Waterstones, and of course from Forest of Dean Stone Firms themselves. 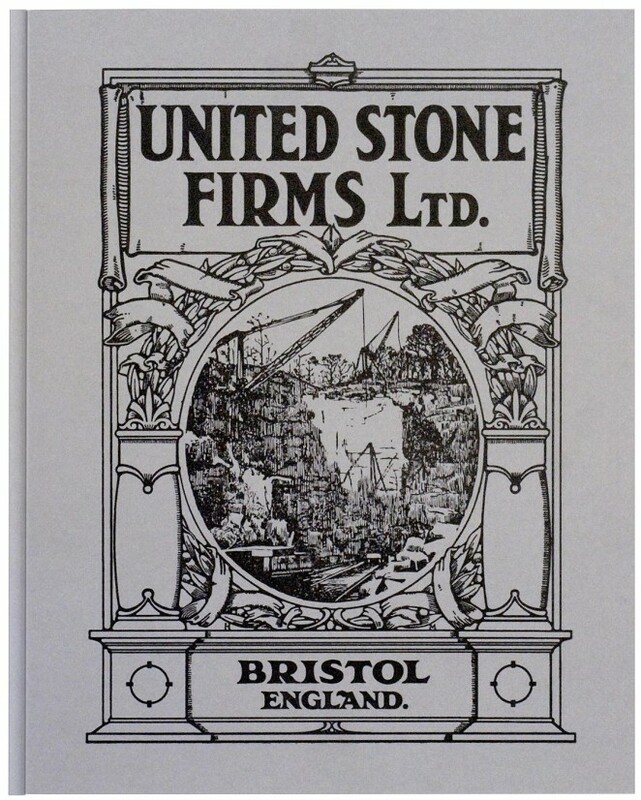 Lovingly remastered by Davies-Wise Design, the book explores the natural stone industry as it was 100 years ago and offers readers a glimpse into the quarries in the early 19th century, both in the Forest of Dean and around the UK. We strived to keep as close as possible to the original book print, given the differences, and sometimes limitations, of modern production and print processes. Here are some images taken during the print and finishing of the book. 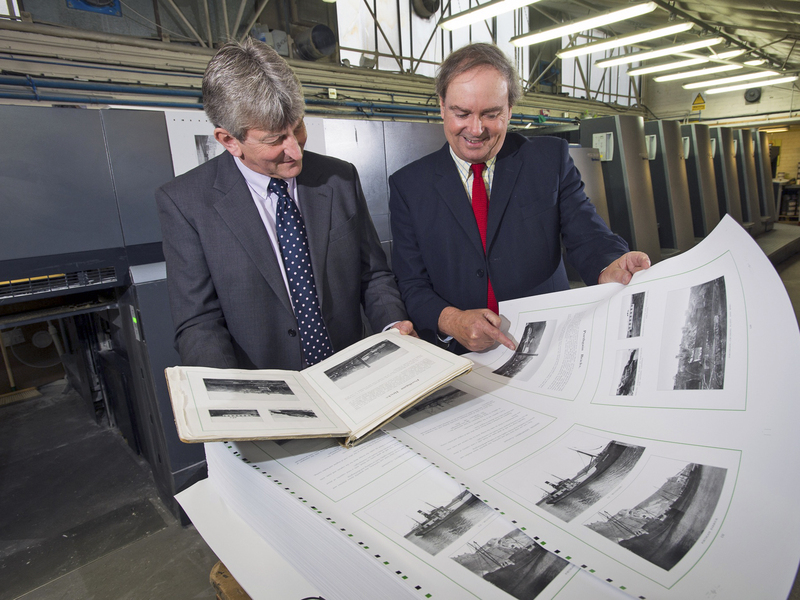 Nick Horton and Marcus Scott-Russell of Forest of Dean Stone Firms admiring the quality and accuracy of reproduction as the first page sections of the remastered book are printed. The covers are individually foil blocked using the remastered original illustration. 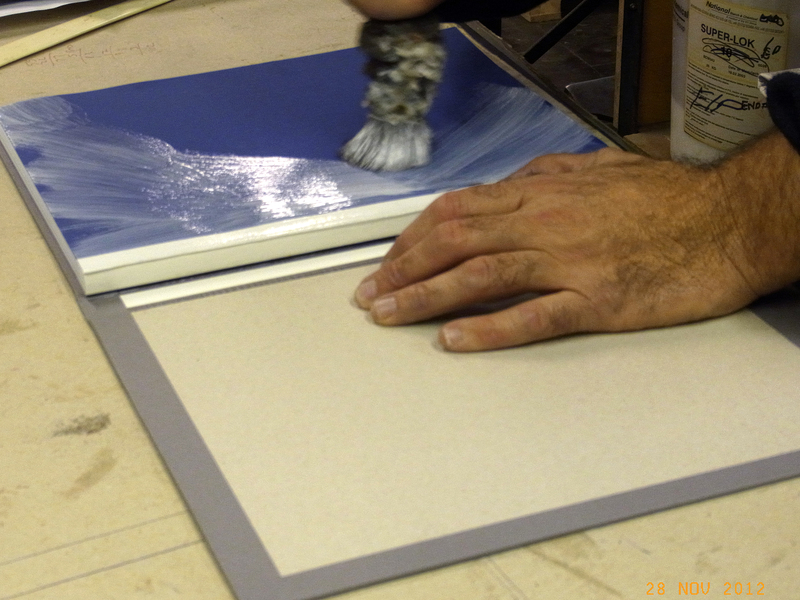 An endpaper being added to the gathered book pages, ready for covering. 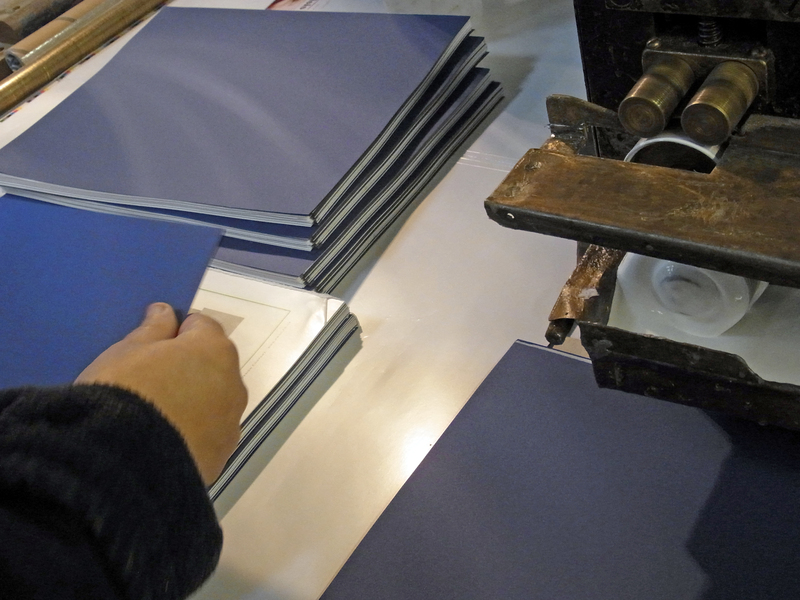 The endpapers being glued ready to accept the cover. 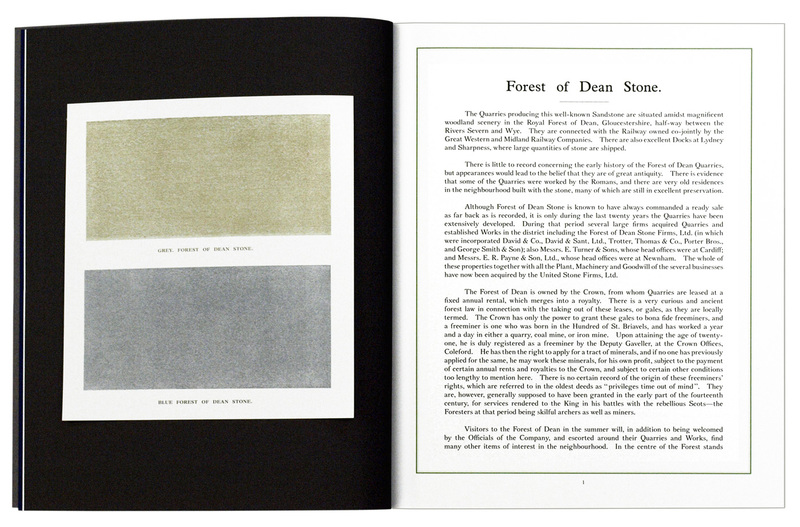 A spread with bound in colour paper page, with a tipped in stone sample plate added. The finished product back in print! 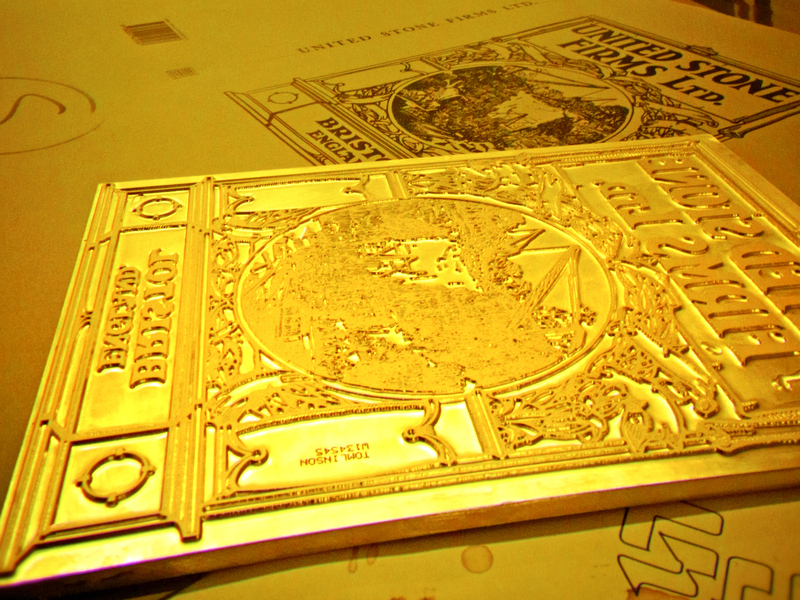 The limited edition hardback book is pictured here with a promotional wrapper.